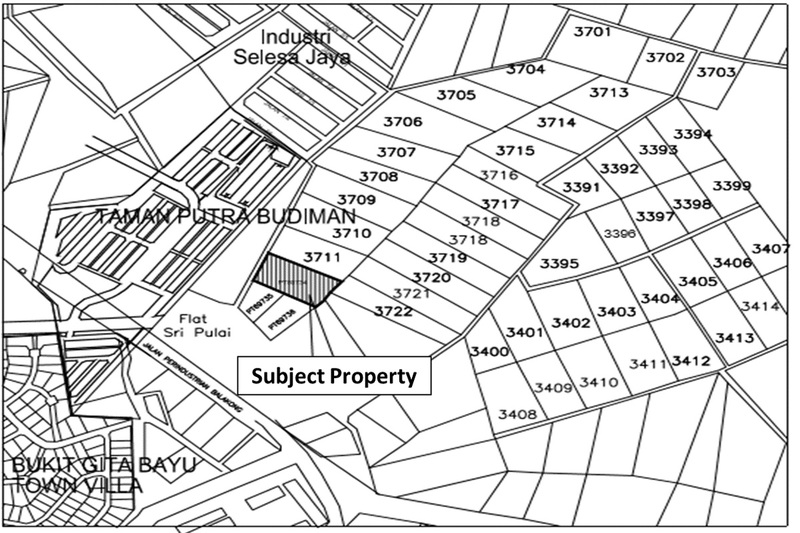 2.33 acres industrial land with development order of 12 units 3-storey terraced factories and one unit of TNB substation. 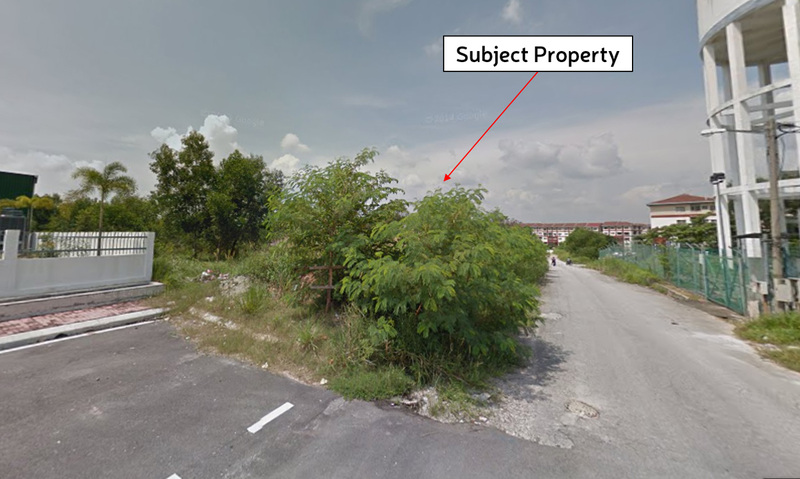 The site is located within a development known as Taman Putra Budiman which is situated approximately 24 kilometres to the south-east of the Petronas Twin Towers. It is accessible from the Petronas Twin Towers via Jalan Tun Razak, Persimpangan Salak Selatan, Lebuhraya Sungai Besi and thereafter, by way of the internal service roads of Taman Desa Serdang, Balakong and finally onto Jalan Budiman 2/4 to where the subject property is located. 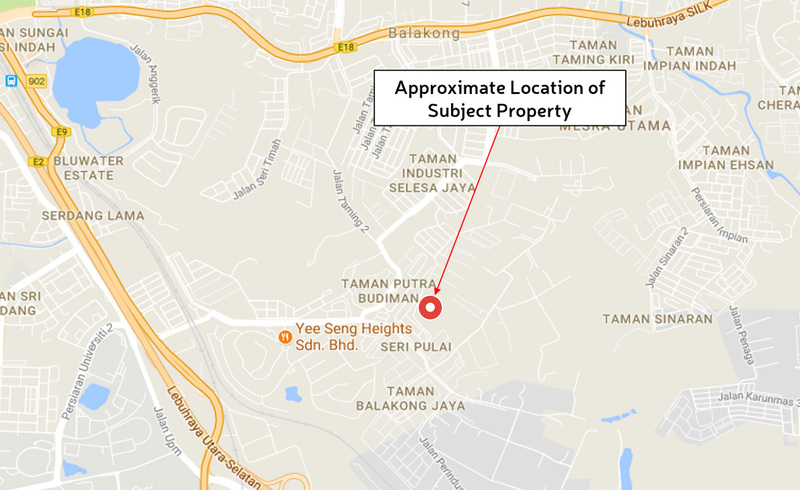 Nearby industrial developments in the vicinity include Taman Perindustrian Selesa Jaya, Kawasan Perindustrian Balakong Jaya and Taming Jaya Industry Park to name a few. An established industrial area with several other multi-national companies already in operation. 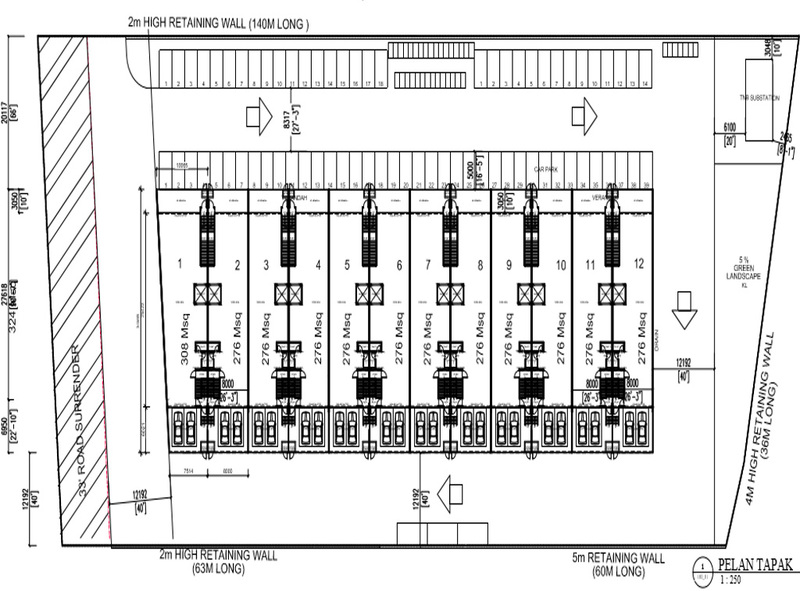 Vacant Industrial land with development order of 12 units 3-storey terraced factories and one unit of TNB substation. Near rectangular in shape which can maximize the usage of land. Easily accessible via two major highways, the Kuala Lumpur-Seremban Highway and the New Sungai Besi / Besraya Highway.